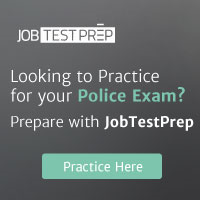 Military Police Officer, Detention/Jails/Department of Corrections Employee or Officer, College or University Public Safety, District Attorney Investigator. Animal Control, Park Ranger, Volunteer and/or Reserve Officer, other experience of similar nature to this list. Applications must be submitted to City Hall, PO Box 1460 128 Main Street, Canon City, CO 81215. Application and job description is available on the City's web page www.canoncity.org. Resumes will not be accepted in lieu of the application, but may be submitted in addition. The City of Canon City is an Equal Opportunity Employer.